During Bethesda’s E3 2017 press conference, they announced that Creation Club is coming to Fallout 4 and Skyrim Special Edition this summer for PlayStation 4, Xbox One, and PC. Your favorite worlds just got a little bit bigger. 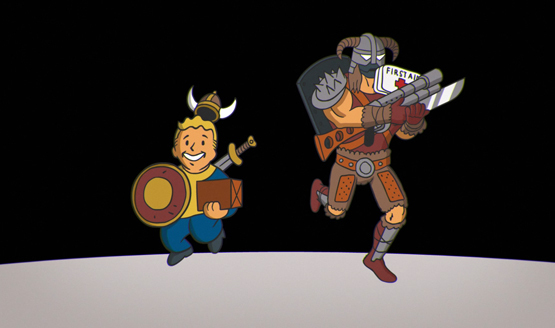 Creation Club is a collection of all-new content for both Fallout 4 and Skyrim. It features new items, abilities, and gameplay created by Bethesda Games Studios and outside development partners including the best community creators. Creation Club content is fully curated and compatible with the main game and official add-ons. What do you think of Creation Club?